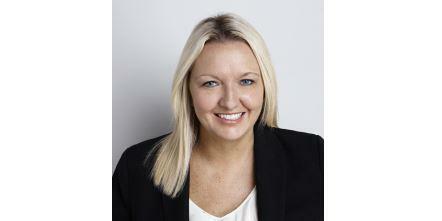 Qantas has promoted its Loyalty CMO, Stephanie Tully, to executive manager of group brand and marketing. Tully fills the gap left by Thomas McColl-Jones, who resigned from the group brand role in November after just a year with the airline. Tully has been with Qantas for the past 11 years working across customer experience design and delivery, product strategy and marketing. She has been the CMO for Qantas Loyalty for just over two years. Tully will now report directly to the airline’s group executive of brand, marketing and corporate affairs, Olivia Wirth. In an internal statement to staff, Qantas highlighted Tully’s brand commitment and experience across product strategy, marketing and customer experience. “Her passion for our brand and her ability to lead a high-performing team, together with her deep understanding of our customers, makes Stephanie an ideal fit for this role, which is considered Qantas’ chief marketing role,” the statement read. The top Loyalty marketing job will now be taken up by Tanya Bulkin, who was formerly head of brand, planning and member marketing and has been with Qantas since 2004. As part of her appointment, Qantas said Bulkin will have a dual reporting line into Loyalty CEO, Lesley Grant, and Tully.